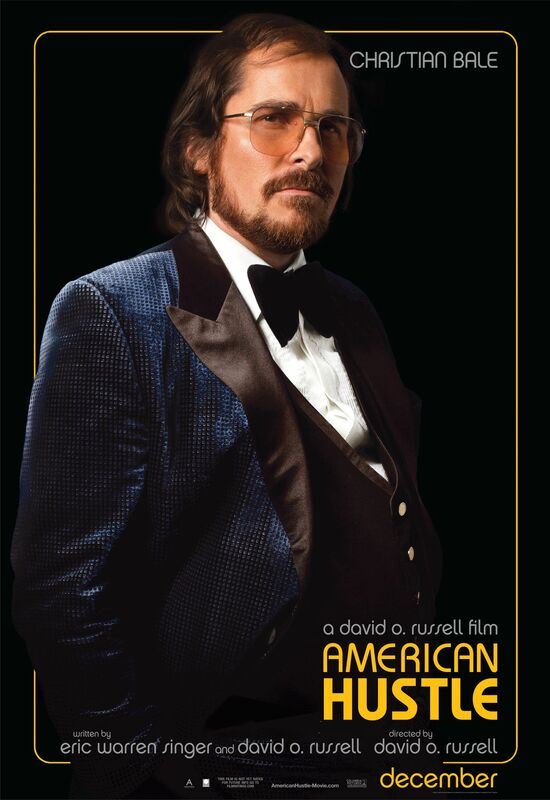 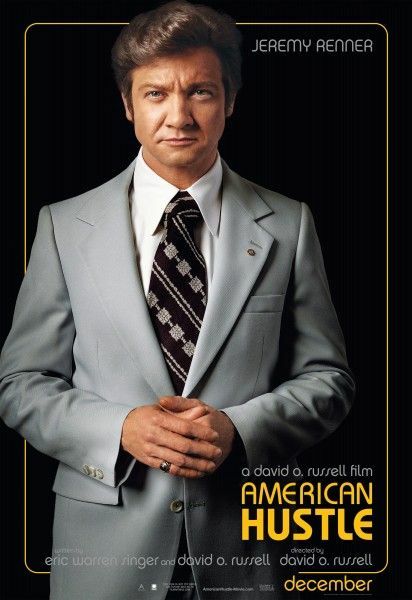 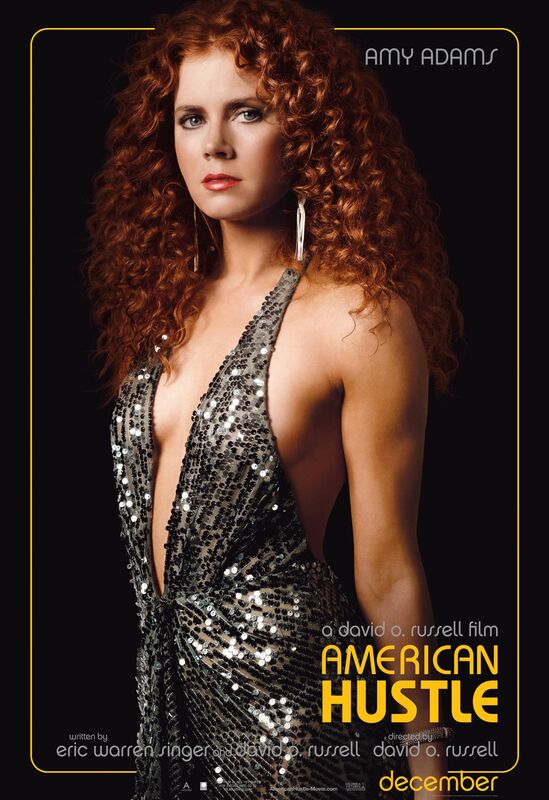 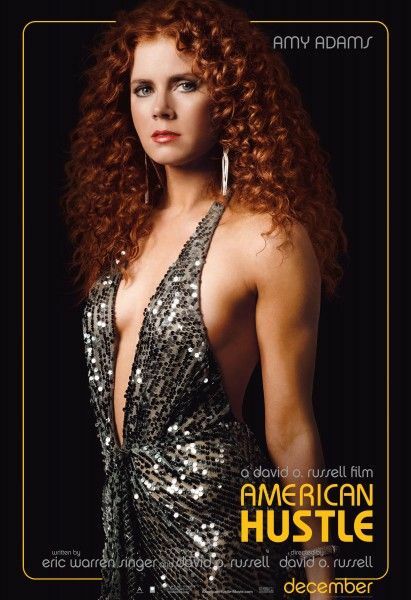 Just two months until David O. Russell‘s American Hustle hits theaters on December 13. 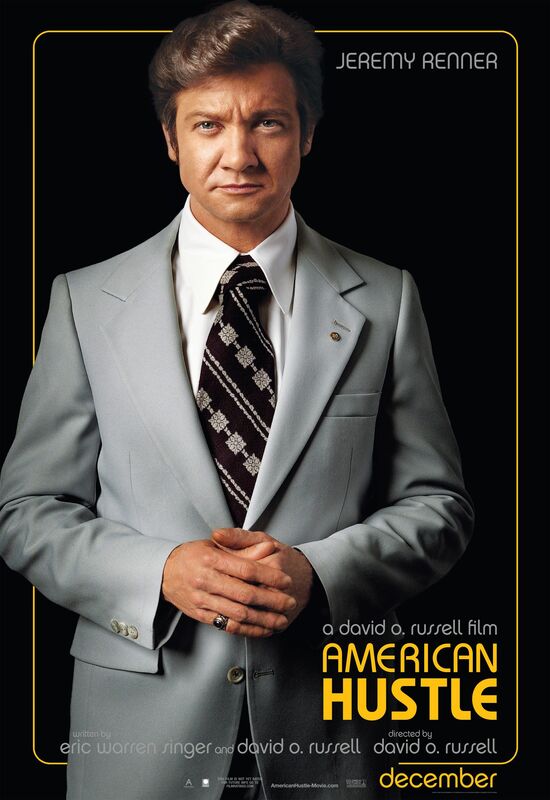 The story is based on the Abscam sting operation that uncovered widespread political corruption in the late 1970s. We have seen the awesome “Good Times Bad Times” trailer and a few images, but no poster. 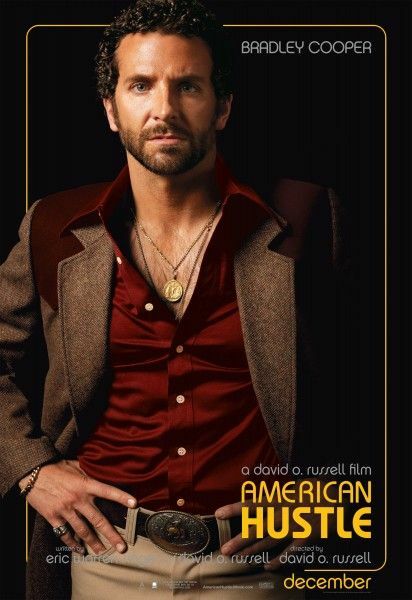 Fortunately, Steve has you covered: He snapped photos of character posters for Christian Bale, Bradley Cooper, Jeremy Renner, and Jennifer Lawrence on the way to a screening.